Riddim Driven (www.riddimdrivenclothing.com) a division of VP Records (www.vprecords.com) launches a reggae inspired lifestyle collection of contemporary sportswear that will be shown at Project Show taking place at the Venetian Resort Hotel & Casino in Las Vegas, Nevada. The collection includes washed/treated silk screened and embroidered cotton tees, woven’s, polo’s, Lenin derby’s, track jackets and knits. 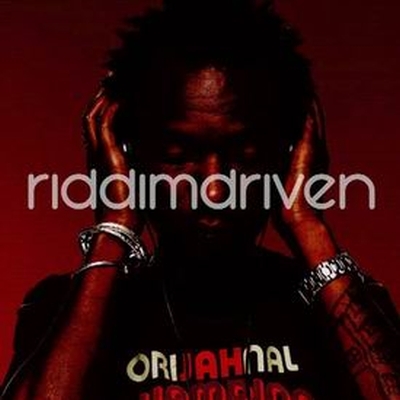 Riddim Driven will be exhibiting in booth (661 BROADWAY) in the outwear category Damion Wongsang, Brand manager of Riddim driven apparel commented,”we are pleased with the rollout of our new collection. This premium lifestyle collection will allow our customers who are emotionally attached to the Riddim driven product to reinstate their love for our brand”. VP records the world’s largest independent distributor of reggae music launches riddim driven apparel a premium sportswear collection at the project show.